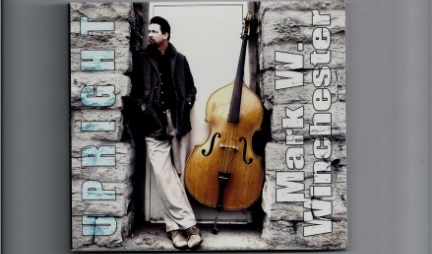 A slap bass player for Planet Rockers, Brian Setzer and Emmylou Harris, Mark W. Winchester has a new album out. And it’s called UPRIGHT! Before you buy the album, you can preview all the tracks on his Facebook page here. While you’re there give our fellow slapper a “like”! Previous articleBlast Cult t-shirts available! Next articleBest Upright Bass Cabinets Yet?